Jodi Picoult Turns Tough Topics Into Best-Sellers Novelist Jodi Picoult isn't afraid to traverse morally fraught terrain in her tense family dramas, making her an unlikely fixture on the best-sellers charts. Her latest, Lone Wolf, follows two siblings who disagree about whether to continue medical care for their comatose father. When you think about blockbuster best-sellers, genres like mystery, crime and romance typically come to mind. Ethical or moral fiction? Not so much. But that's how Jodi Picoult, who has 33 million copies of her books currently in circulation, describes her novels. So how did an author who writes about divisive issues get so popular? The answer can, in part, be found at a recent event at Philadelphia's Free Library, where Picoult promoted her latest book, Lone Wolf. Picoult got members of the audience to howl — literally howl — like a wolf pack. The howling outburst was all part of a demonstration that showed just how much she learned about wolves while researching her new book, and vividly demonstrated her special talent for connecting with fans. Picoult's longtime editor Emily Bestler says the author has had a strong bond with readers since the beginning of her career. Bestler remembers the time, right before she began working with Picoult, when she saw two young women on the subway reading her books. "I said, 'Oh, how are those? Are those good books?' " Bestler says. "And they both went on for five minutes — complete strangers — about how they worship Jodi Picoult, how they waited breathlessly for every trade paperback. And I thought, 'Wow! That's impressive. That's not what you hear every day.' "
A long line of fans snakes through the echoing hallways of the Free Library, each reader eager to get a moment with Picoult. It's the end of a long day, but Picoult is unfailingly cheerful as she signs copies of her books. The subjects Picoult chooses to write about make her popularity somewhat surprising. She has taken on a long list of issues in her novels, including hard topics that many readers would just as soon not think about. The act of writing ... is the act of trying to understand why my opinion is what it is. And ultimately, I think that's the same experience the reader has when they pick up one of my books. "Neonaticide, the death penalty, mercy killing, stem cell research, what it means to believe in God or not believe in God, the right to die, gay rights," Picoult reels off, naming just a few of the big questions she has tackled. 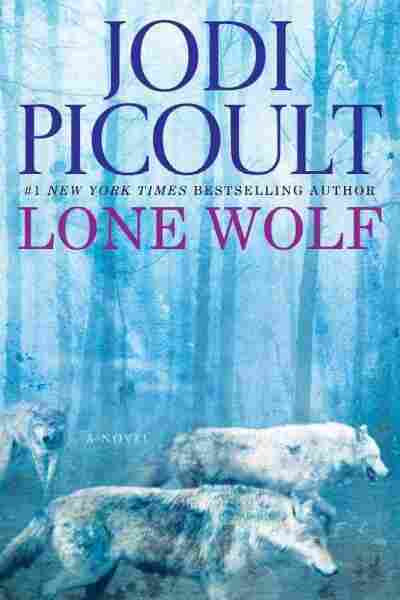 Picoult takes a controversial issue and lets her characters hash out their differences over it, usually in the context of a family facing some kind of crisis. She says she tends to write about subjects that keep her awake at night. "I think I have sort of gravitated toward issues that I don't know the answers to," Picoult explains, "because that's what's more interesting for me to write. The act of writing ... is the act of trying to understand why my opinion is what it is. And ultimately, I think that's the same experience the reader has when they pick up one of my books." My sister is glassy-eyed, slack-jawed, almost asleep, but she fixes her gaze directly on mine. "I can't do this," Cara murmurs. "I just want it to be over." It feels like a plea. It feels as if, for the first time in six years, I might be in a position to help her. I look down at my sister. "I'll take care of it," I promise, knowing how much these words have cost her. "I'll take care of everything." At the center of this story is their father, Luke, a researcher who was so absorbed by the wolves he studied that at one point he left his family to live with a wolf pack. Picoult says she wanted Luke to be a larger-than-life character. "I think that's probably the most devastating thing — when someone who is larger than life winds up a shadow of themselves in a hospital bed," Picoult says. "And one day I woke up thinking about wolves. No idea why. I have no affinity for wolves; I know nothing about wolves beyond what most people tend to know. And I started to do a little research, and I began to think, 'What if I created a guy who had lived with a wild pack? Who didn't just study them from afar, but actually lived with them?' "
Picoult is not the kind of writer who just makes things up for her fiction. She does extensive research for her books, delving into medical, scientific and ethical research, visiting hospitals and even prisons if necessary. For background on Lone Wolf, she learned everything she could about wolves and spent time with a researcher who had actually lived with a pack. But for all her interest in research and facts, Picoult still believes she can have the greatest impact on readers through fiction. "If you read a book that's fiction and you get caught in the characters and the plot, and swept away, really, by the fiction of it — by the nonreality — you sometimes wind up changing your reality as well," says Picoult. "Often, when the last page is turned, it will haunt you. It's a much gentler approach, sometimes, into a controversial subject than nonfiction is." Waiting for Picoult to sign their books, Rachel Minnick, Susan Berkelbach and Carrie Dunn say they have been reading Picoult's books for years. This is their second time seeing her in person. The three friends say they love the way Picoult combines fact with fiction. "I love the fact that she tackles some really tough topics, and her character development is amazing," says Minnick. "You just fall in love with her characters. ... She's an incredible storyteller." Berkelbach likes how Picoult weaves different ideas into her stories. "They're just so interesting," she says. "They really make you think about things that you haven't normally thought about." I always look at it sort of like the facets of a diamond. You've got to illuminate each one, and then let the reader decide what's the brightest one and why. "I like the fact that there's so much research that goes into her books," explains Dunn. "It's not just that she's a good storyteller. ... You learn something every time you read one of her books." Picoult doesn't take her fans for granted. She gets around 200 emails a day and answers them all. But she doesn't think it's just personal attention bringing readers back to her books year after year. 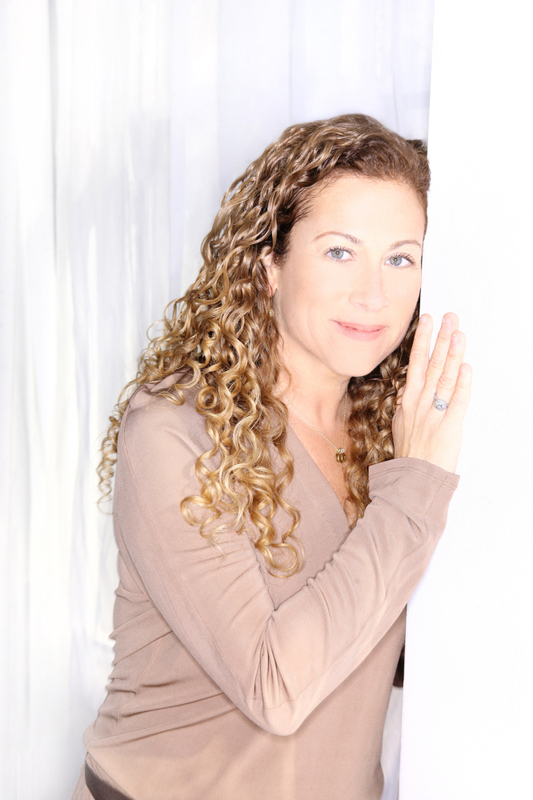 "I think the reason these readers come back to me is because I represent their points of view," says Picoult. "It may not be my point of view, but that's OK. Everyone still deserves to have their say. I always look at it sort of like the facets of a diamond. You've got to illuminate each one, and then let the reader decide what's the brightest one and why. My job isn't to tell them which is the brightest one. It's just to illuminate every single facet." Picoult, who also happens to be a mother of three, generally writes a book a year. She finished the first draft of her next book before heading out on this book tour and has already started researching another one.